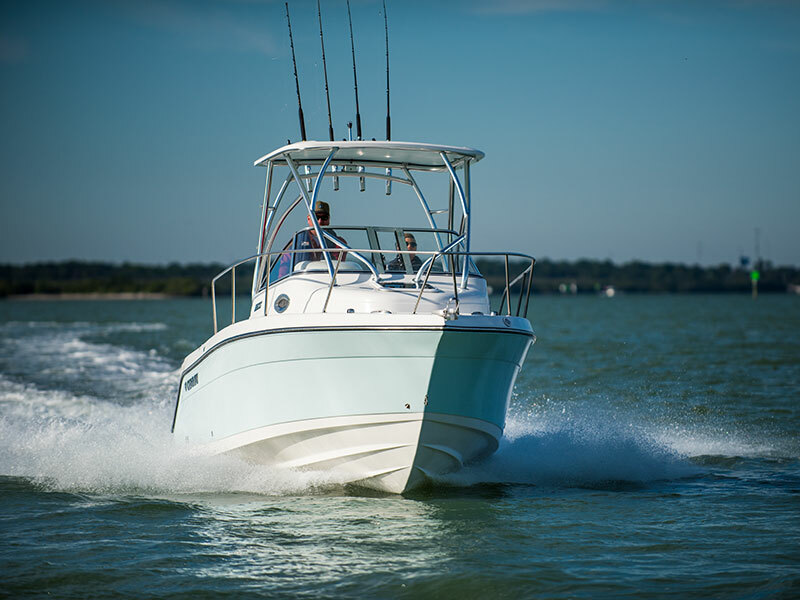 FOR FAMILY FUN, JUST ADD WATER. 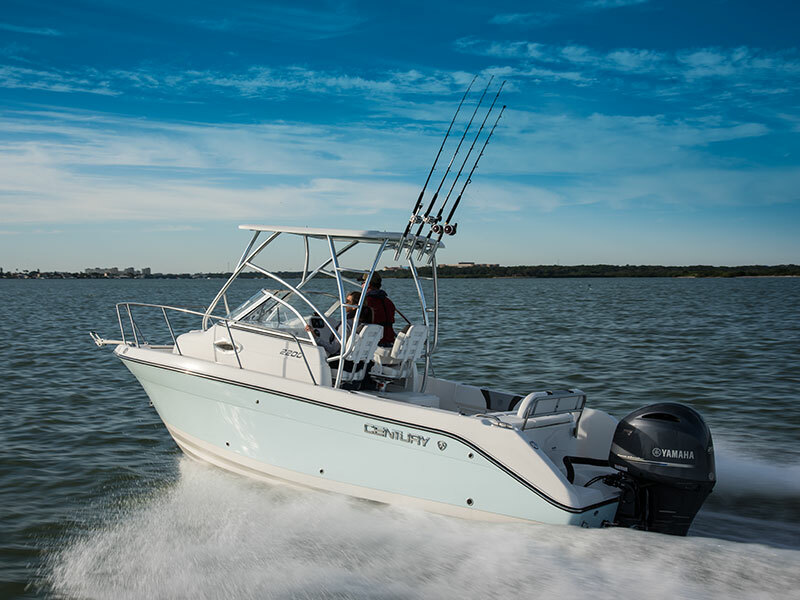 The Walk Around models from Century Boats are truly loaded with superior fishing features and many conveniences needed for a great day of cruising. 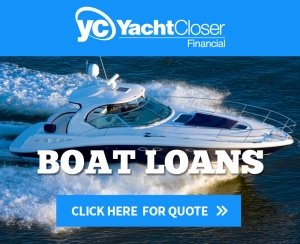 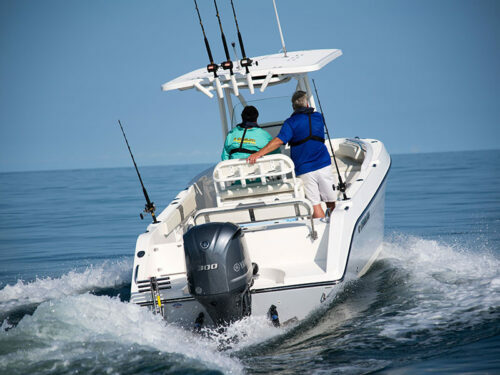 Delivers performance and features usually found on larger boats. 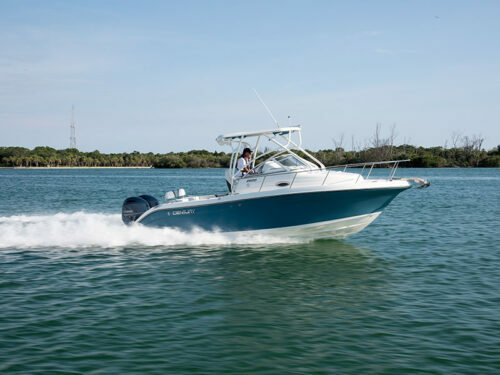 Abundant storage with a room, full-cushioned cabin complete with galley sink and portable head. 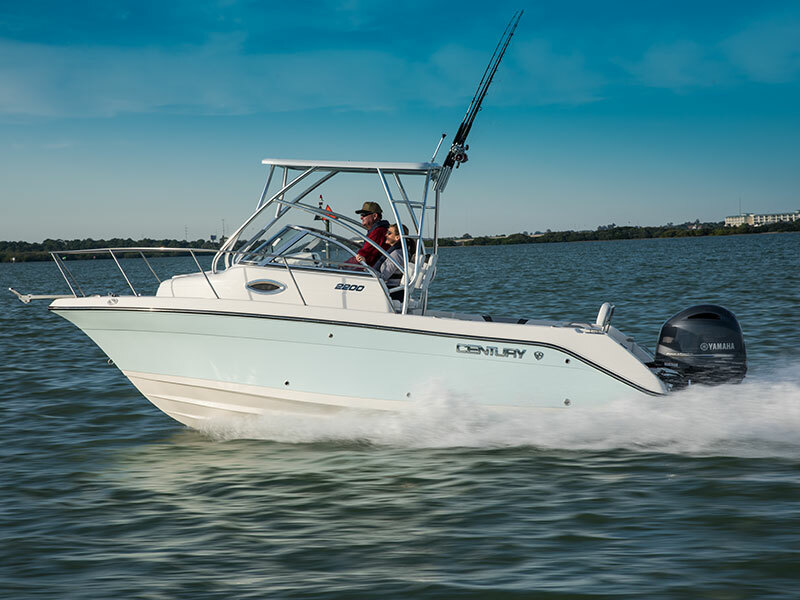 Add the optional hard top for luxury and comfort beyond compare. 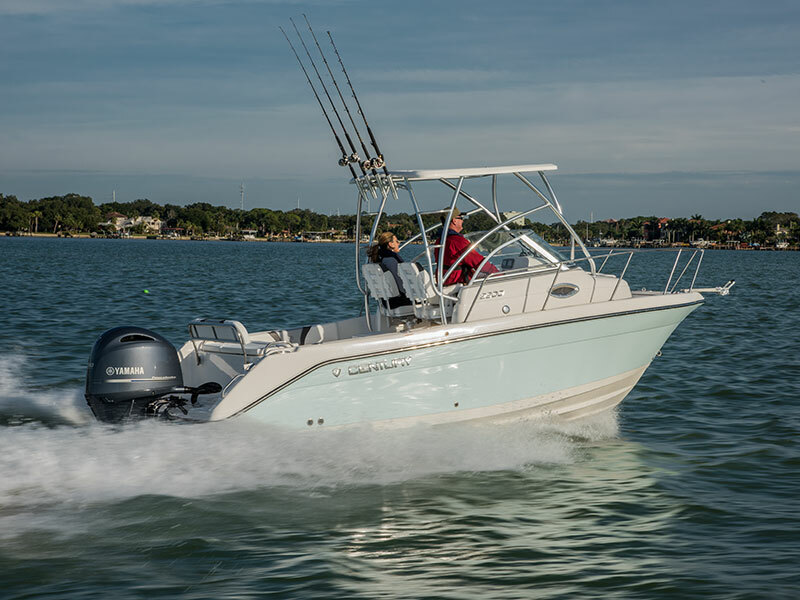 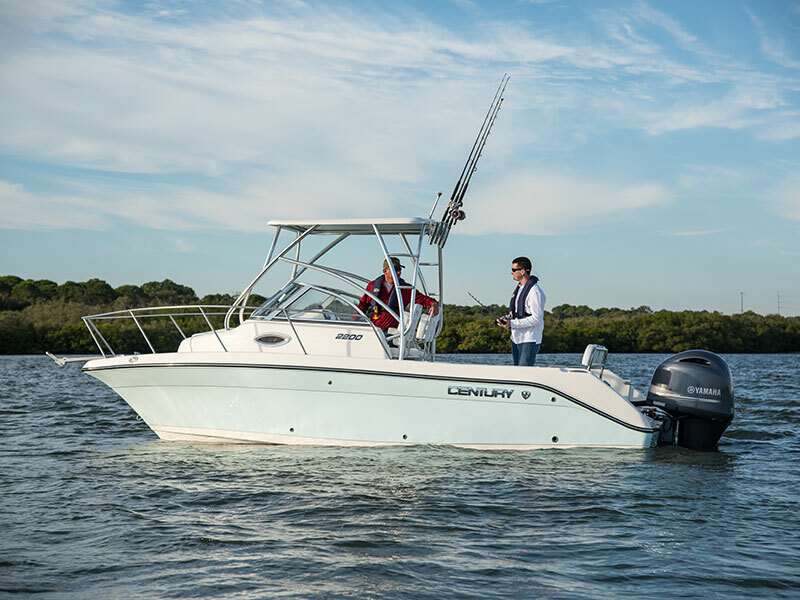 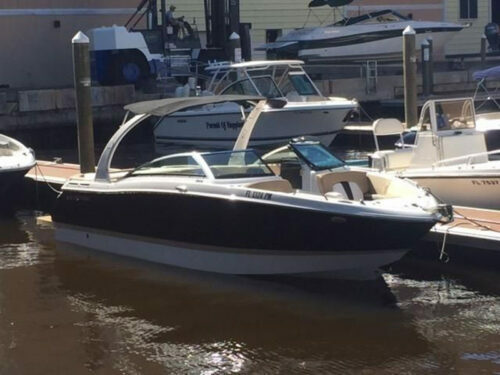 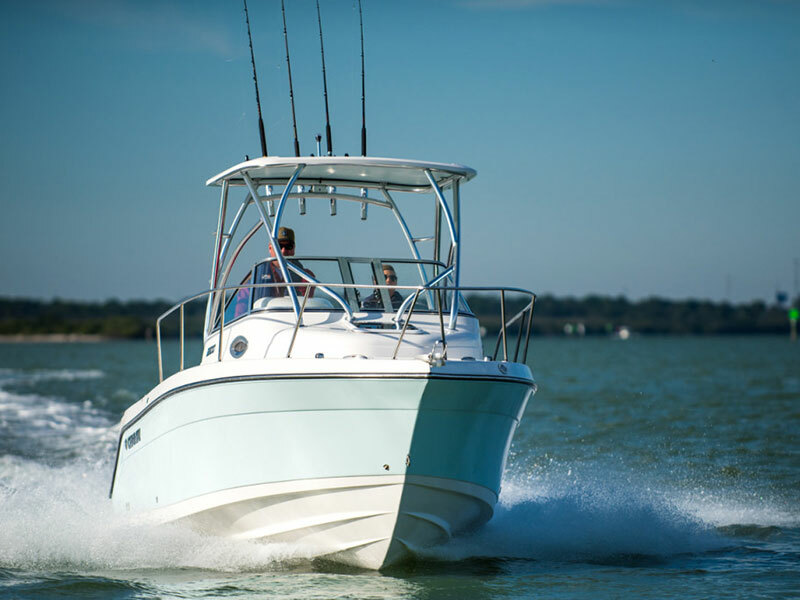 The Century 2200 Walk Around and the Century Walk Around models from Century Boats are truly loaded with superior fishing features and many conveniences needed for a great day of cruising. 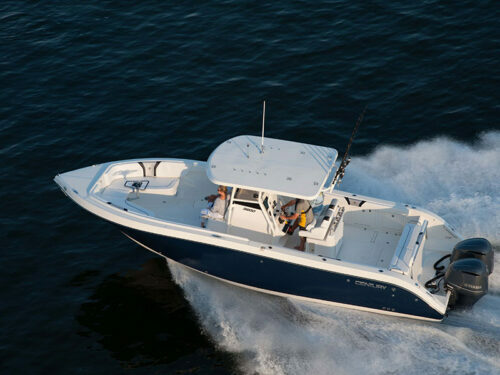 Weight w/o Engine 3,850 lbs.